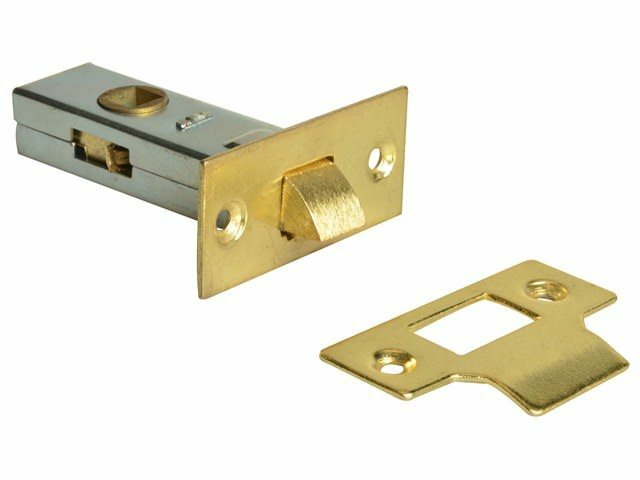 We currently stock two different mortice latches perfect for internal uses both can be used with any lever latch handles or door knobs. The products in this range include brass finish tubular mortice latches and nickel finish tubular mortice latches. 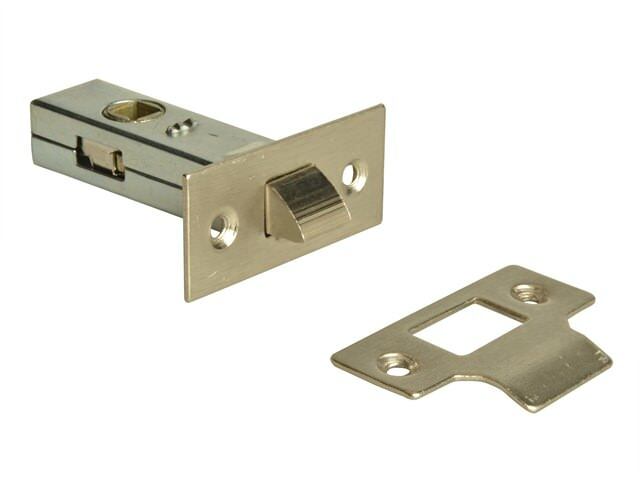 Our mortice latches are available in two sizes, either 65mm or 76mm. The stock of our Mortice latch comes in at a high quality satin stainless steel finish and is suitable for both domestic and commercial settings. Also when the mortice latch is purchased an online step by step fitting guide to give you as the customer a brief overview on how to fit it. Our fast and secure delivery on all products confirms that our customers are pleased with our service. Next day delivery is available on items we currently supply in stock. Enjoy our free delivery service on any order over £100. Want a quote? We quote for any size order, if you have any questions about the business of our stock, call our team here at Sibbons on 01206 823448, email us at: sales@sibbons.co.uk or via the website. Do you follow Sibbons on Facebook? Give us a follow! We promote our latest stock and inform our followers on our latest business improvements.